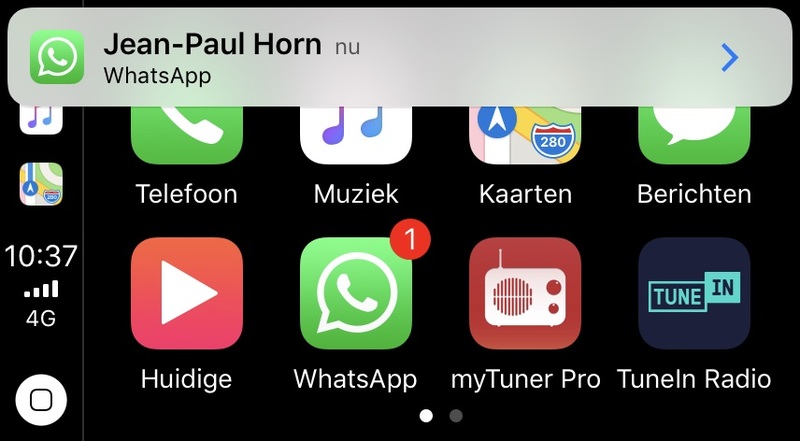 WhatsApp Messenger has added support for Apple’s CarPlay vehicle connectivity system, reports Dutch tech blog iCulture. The App Store page for the app doesn’t yet mention the addition of the CarPlay feature. Listening to unread messages: If you have just received a new message, Siri immediately indicates in CarPlay how many new messages are ready. The messages are then read aloud one by one. Send new messages: with the WhatsApp app you first indicate who you want to send the message to. Then you dictate the message. Siri will read your recorded message as confirmation , after which you can change or send it. Previously, in-car WhatsApp access was restricted to Siri integration. Now drivers can receive push notifications from the app while behind the wheel. 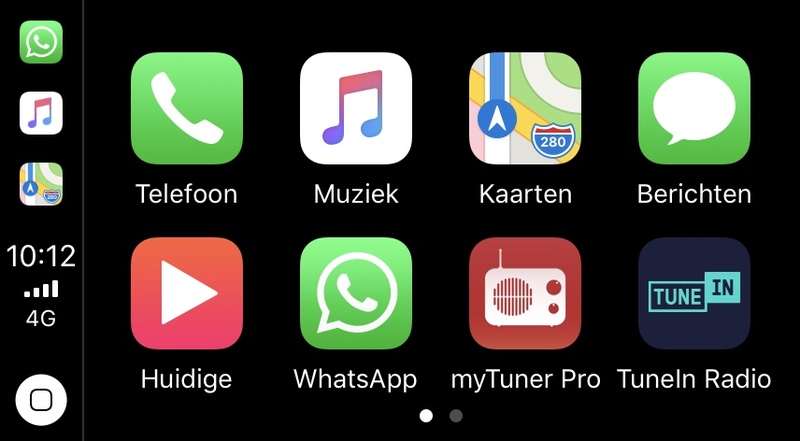 Once a user installs WhatsApp version 2.18.2, an icon for the app shows up in the CarPlay interface on their vehicle’s infotainment screen.